Wiley Barker is a Partner in the Helena, Montana office. 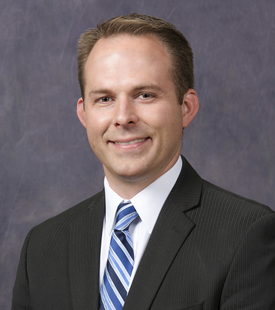 His practice includes state and local taxation, regulatory law, and insurance law. He is focused on helping businesses and individuals obtain fair tax treatment, helping regulated entities navigate various state regulatory issues, and assisting insurance companies in evaluating and litigating coverage issues. He regularly advises clients regarding these areas of law, and litigates disputes when necessary. He represents clients before various administrative agencies, as well as trial-level and appeals courts. Wiley is licensed in Montana, North Dakota, and Wyoming.